When we set out to make Colorado Springs the best place in America to practice medicine and receive medical care, we knew we had the right team, an amazing community, and great physicians. We set forward on a path that would make El Paso County Medical Society the national model for a medical society. We became more than a medical society. We became a key component of physicians’ and their practices’ day-to-day needs. That’s why on February 9, 2016, we launched a much bigger endeavor. We would be a full service adjunct for your practice’s nonclinical needs. We became ProPractice: Practice Made Perfect. Medical societies have been around since our nation was founded, and we formed as EPCMS in 1879. Since that time our mission has stayed the same: helping physicians so they can help patients. This will always be the case. America’s health care system is stacked against you. 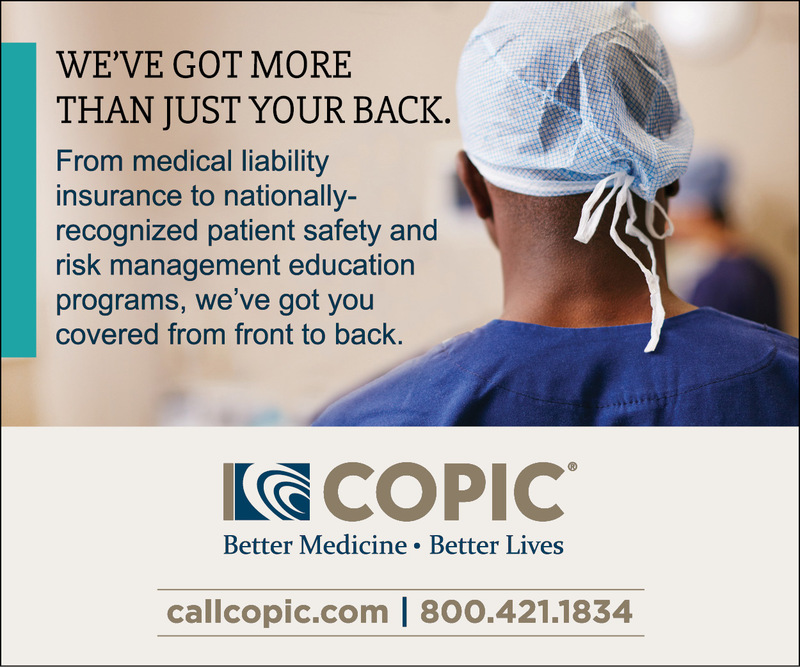 While we were providing continuing education, opportunities to connect with your colleagues, and through the Colorado Medical Society a 10% discount on your COPIC medical liability insurance, we still saw physicians being pulled away from the thing that gives them the most professional satisfaction – treating patients. We saw physicians working more hours every week, yet seeing fewer patients. We saw physicians struggling to keep up with rapid pace of new regulations. We saw practices challenged financially, not because they weren’t providing good care, but because of a system that didn’t value them. And when our physicians suffer, our communities suffer. We are still a membership organization, and you’ll still see our traditional medical society role function under EPCMS. Under the EPCMS name, we’ll continue offering continuing education and collegiality through our Physician Connection, New Realities, and Office Managers Association programs. Through the EPCMS Foundation, we’ll continue helping our community through disaster response programs like the Medical Reserve Corps of El Paso County and the Southern Colorado Health Care Coalition, and continue building top-tier physicians by funding scholarships through the University of Colorado School of Medicine – Colorado Springs Branch. We have recruited top level expertise, individuals with resumes that include clinical and nonclinical work nationally and internationally. Driven by a passion to help physicians, our in-house team has helped nearly 275 physicians and their practices since launching our Practice Renewal Service in fall 2015. You’ll now be able to access their knowledge at a price that won’t break your budget. Through ProPractice, we’re building a suite of services that your practice can use to remove administrative hassles. Most of these services are offered in-house by ProPractice/EPCMS employees, such as the credentials verification service many physicians have used to get their hospital privileges. Through our online OSHA training video, you can ensure your staff is properly trained and can do so without closing your practice. We are now able to meet your insurance credentialing and enrolment needs! Contact our office at (719) 591-2424 to learn more. Throughout our 138-year history, we’ve stayed steadfast to our mission – helping physicians help patients. By creating ProPractice, we’re doing even more to meet that mission. Thanks for all you do for your patients and thanks for making Colorado Springs a great community. By working together through ProPractice, we’ll put physicians back in charge of medicine and give you a Practice Made Perfect. Follow us on and for timely updates on relevant events and tips to help your practice.